In our industry, tried-and-true products can still open clients’ eyes — and open new doors to business. That’s true for envelopes, a product that’s constantly needed and often discarded when unnoticed. Nearly all organizations need envelopes for outgoing mail (invoices, statements, etc. ), internal mail (departmental correspondence, memos among branches, etc.) and office routines (personnel files, photo files, etc.). So mentally tossing the envelope market into the wastebasket is like throwing away money, distributors say. 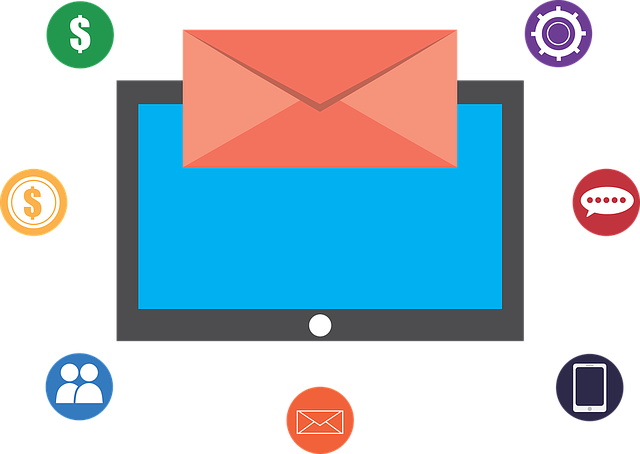 Industry pros who consult with their clients about envelope needs can provide real value. PSDA member MPX lives and breathes innovation and creativity. From creating custom solutions for every customer that walks through its doors to winning numerous Print Excellence and Knowledge (PEAK) Awards, MPX encourages out-of-the-box thinking and more than off-the-shelf products. 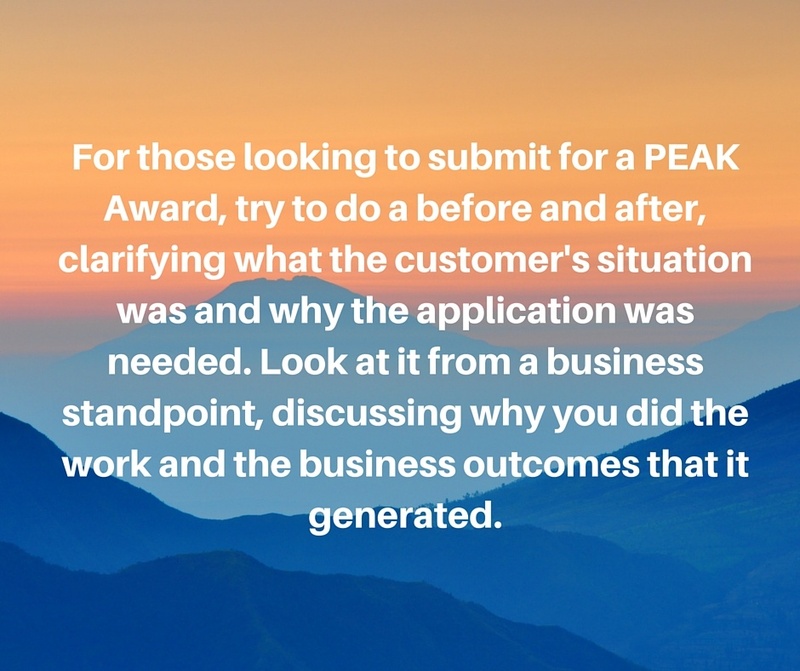 Tim Cole, chief customer officer at MPX, shares how the PEAK awards effectively showcased MPX's creative genius and led to new business wins.